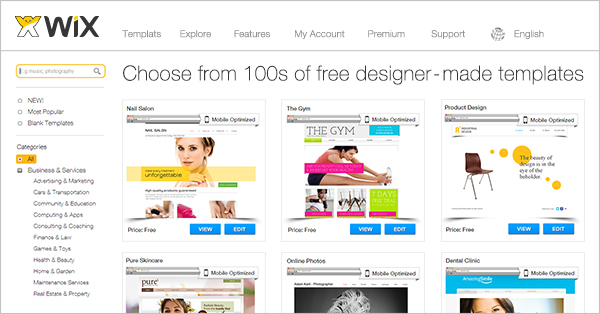 Building your own business website with WIX is free and relatively straightforward. But if you’re unfamiliar with the process, you might not understand how many different options are available for you to use on the platform. 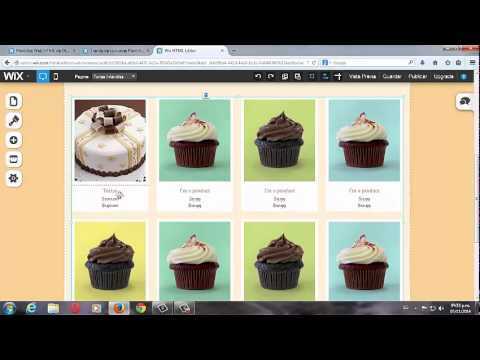 Here’s a quick tutorial on how you can use WIX to build your very own cake business website. Just like signing up for basically any other online service, getting started with WIX requires you to sign up for an account. To do this, you just enter your email address and a password or you can sign in with a Google or Facebook social account. Then you’ll need to choose the kind of website you want to start. Begin by clicking “I Need a Site For …” and then browse your options. Choose the Business or Restaurant option. Just remember, the type of site you select will impact the kinds of options and templates you get to choose from later, so choose the option that best represents the look and feel and the kind of website you are trying to build. When you’ve selected a template you like, WIX will take you to a preview of the design that you can edit by clicking, dragging and dropping the different elements on the page. But one of the first things you should do is update your business name, tagline and any other text elements on the page that aren’t specific to your business. To do this, just click on the text that you want to change and then you’ll see a text editor that lets you type in new text and change the size, font and other elements. 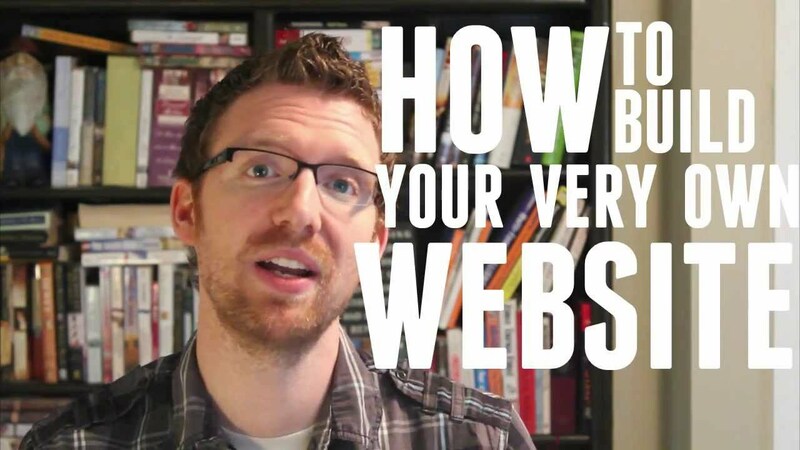 Your template is really just a starting point for your new website. You can also add other elements to the page to really make the site look complete. On the sidebar, click the “add” button to bring up a list of potential page elements you can add to your site. You might choose to add things like text boxes, images, slideshows, buttons, menus, videos or your price list. When you click on one of those elements from the menu, you can see a few different options for the type of style you want to add to your site. Then you can add and move around different elements to make everything look exactly the way you want it. You can also choose which pages you want included on your website. One page that you might want to consider adding, if you didn’t choose it as your main web page, is a blog. 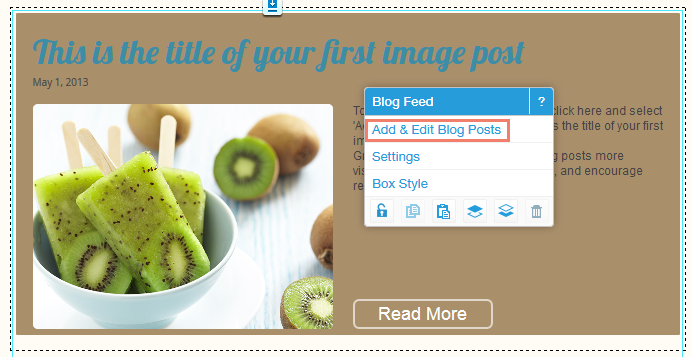 You can add a blog to your website by adding that page element using the tools on your sidebar. Then you can manage your posts and add new content from the sidebar as well. You may have to pay for a yearly or a monthly plan to get the full benefit of the website, but if you are just starting out, it wont be necessary for now. You can start with a free website and upgrade later. If you rather view a video tutorial on how to create a Wix website. Click here.